Our products are fashionable and durable.The products are warmly welcomed in Middle East, Africa, South America and Asia. We have a strict quality control team to confirm the quality. 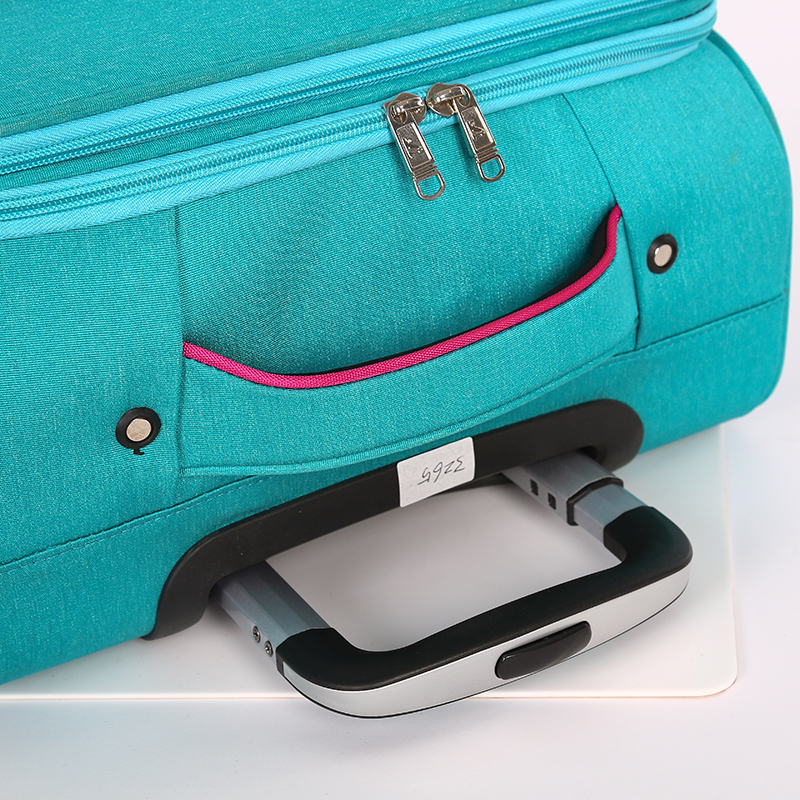 Looking for ideal Carry on Travel Luggage Manufacturer & supplier ? We have a wide selection at great prices to help you get creative. 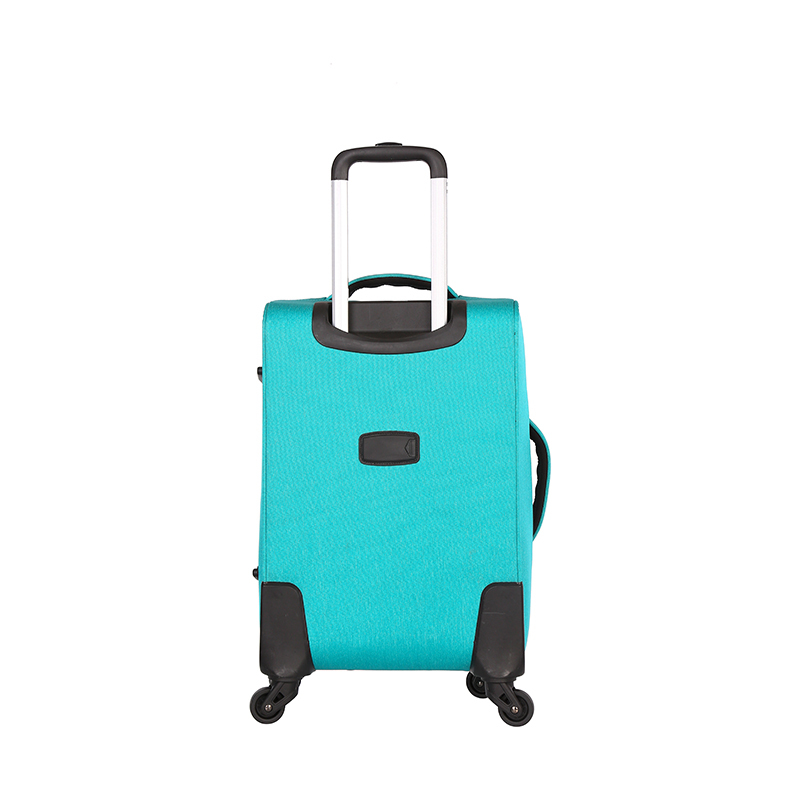 All the Oxford Fabric Luggage Bag are quality guaranteed. We are China Origin Factory of Carry on Travel Luggage. If you have any question, please feel free to contact us.